Crisis hotspots in the Middle East and in Africa, terror attacks at the airport in Brussels and over the Sinai – all this has forced the issue of airfreight security into the spotlight. Lothar Möhle, Director of Aviation Security at DB Schenker, highlights the key issues. Mr. Möhle, what is the current situation regarding air cargo security? Following the “Yemen Incident” in 2010, when bombs were found aboard two freighters flying from Yemen to destinations in the US and a terror attack was thwarted just in time, security precautions around the world were tightened. And yet, the overall threat has not eased since then. As security experts, we are closely monitoring how the situation in and around all crisis regions is developing and are keeping an eye on the changes in security threat levels. I’m an optimist, but I don’t believe we’ll ever return to a situation where we aren’t faced with some form of threat. How have the threat scenarios changed over the years? Twenty years ago, if you were a familiar face as an airport employee then you had unhindered access to all of the airport’s areas and could stroll around freely. That would be unthinkable nowadays. 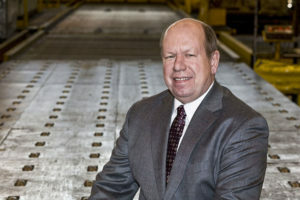 Increasingly, we have to focus on insider threats, meaning the danger of an attack by persons involved in the supply chain in one way or another. For example, after what was presumed to be a terrorist attack on a Russian aircraft over the Sinai in 2015, there was speculation that a mechanic working at the airport in Cairo was involved. However, regardless of whether that was actually the case or not, we must be vigilant at all times! What is DB Schenker doing to improve security? Our mission at DB Schenker is to play a pioneering role in drawing up and enforcing security standards. That is why we have declared the strict guidelines applicable throughout the EU to be binding and have implemented them at all our airfreight locations around the world. 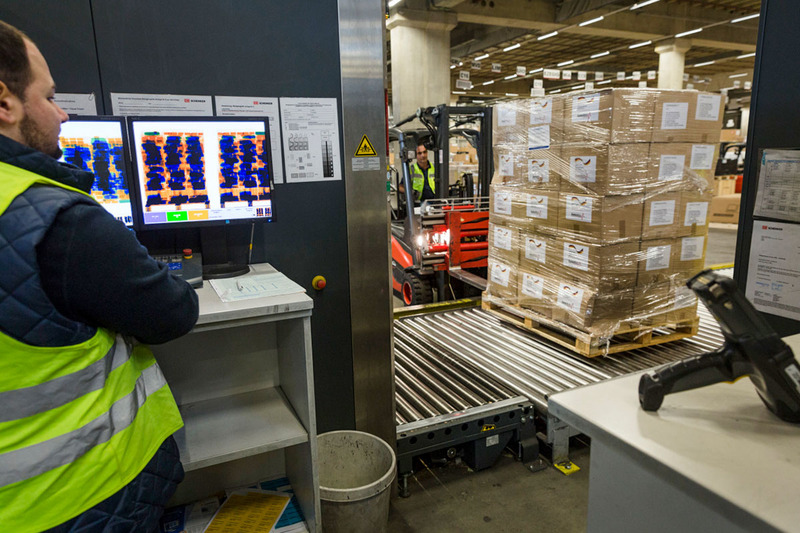 There are countries, for example, where warehouse employees are not obliged to submit police clearance certificates – we, however, demand that they are presented there as well. Another important point: in our company, air freight security begins long before the consignment is transported by aircraft. It is our terminal that transships the goods, so we are obliged to ensure complete and seamless access controls. It is our trucks that transport the goods to the airport, so we need to do our best to ensure that everything is above board and there is no foul play. Customers with any questions should always get in touch with their airfreight contact partner who will provide fast and reliable help! Thorough screening: every effort is made to ensure that airfreight does not contain any dangerous substances. 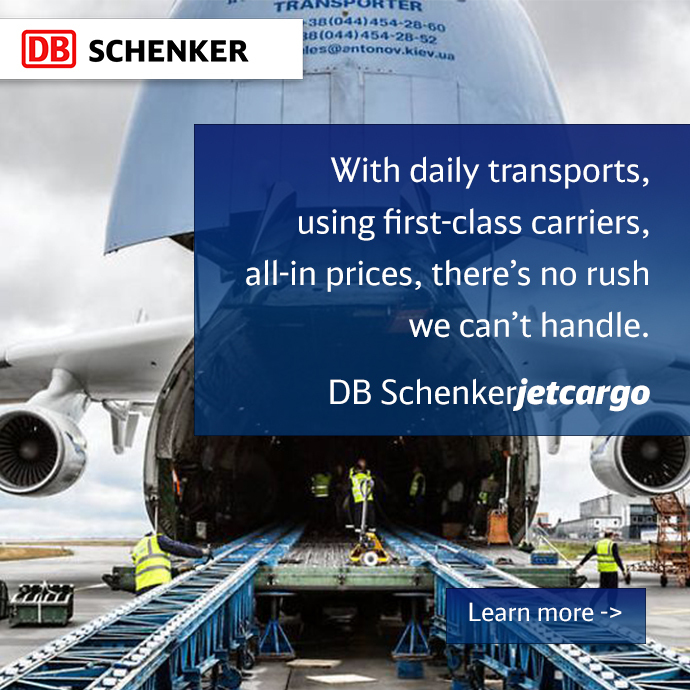 DB Schenker ensures the utmost in security even long before a shipment arrives at the airport and is also campaigning for a harmonization of existing standards. What contribution do you make as Director of Aviation Security at DB Schenker? My job also entails being a member of the EU Validators’ Association for Aviation Security (EVAAS) at the EU Commission, so I am at the table when it comes to security issues. But one thing is clear: policy makers can only create the environment, meaning pass legislation. Beyond that, it is up to individuals to work in their own area of responsibility towards ensuring that no dangerous shipments are transported. They are supported in their endeavors by uniform security standards. At Lufthansa Cargo’s 2016 Air Cargo Security Conference, you called for more harmonization of security standards. How does the current situation present itself? Just to be clear, the EU has clear regulations. But these can be interpreted in different ways depending on the country. In Great Britain, for example, the authorities abandoned the use of sniffer dogs to check consignments for explosives because they disapproved of the way the dogs were being trained. Sniffer dogs are still being used in the Netherlands or in Belgium, but there are differences in the prescribed processes. As a result, I was one of the people in Frankfurt who stood up to say: we need more standards! But if Europe has a hard time reaching a consensus, then surely it is even more difficult to harmonize standards on a global scale. Let me put it this way, things never get boring! Just to give you a current example: at the beginning of 2016, the US-American Transportation Security Administration (TSA) demanded overnight that forwarders sign an additional security declaration that was to be enclosed with the master air waybill. The document must clearly show that at no point in time has the shipment been in Egypt, Somalia, Syria or Yemen. Or just take the EU-wide practise, according to which a logistics service provider like DB Schenker operating as a regulated agent is permitted to check consignments and declare them to be “safe.” Elsewhere, particularly in Asia, that is not allowed as the airport authorities are still charged with the responsibility of examining shipments. From the authorities’ point of view, that might all be sensible. But we have to develop solutions that reconcile security with the smooth operation of the supply chains. Have you seen any progress in terms of standardization? Yes, definitely. At the International Civil Aviation Organization (ICAO), representatives from more than 190 countries are working together to increase air cargo security. Inevitably, given the high number of participants, you will get different priorities and interests. Even so, this is an important forum. As I see it, the current regulations will be refined even further and there will be a tightening of security overall – even in the absence of a further incident forcing the authorities to take action.